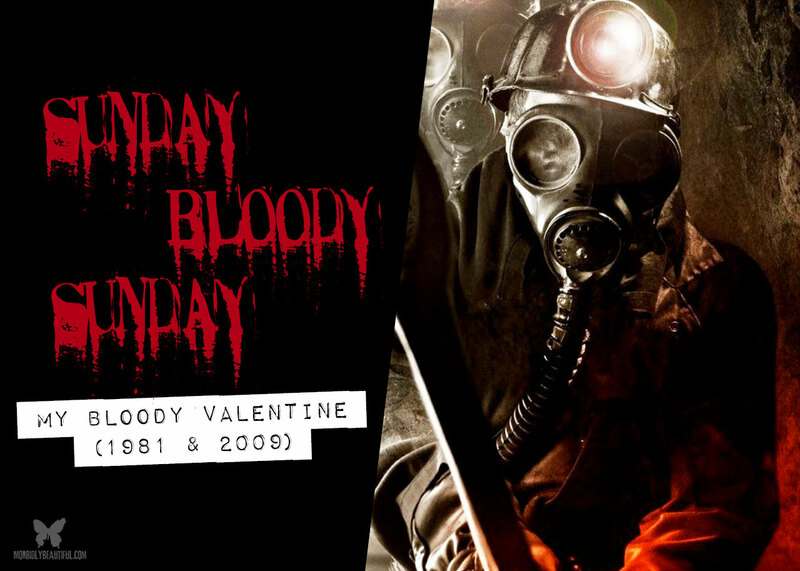 With Valentine’s Day right around the corner, it’s the perfect time to revisit My Bloody Valentine, both the 1981 original and the 2009 remake. My Bloody Valentine is a Canadian film released in 1981 on the heels of the recent successes of Halloween and Friday the 13th. The film was released around Valentine’s Day in the U.S., though it was heavily censored to get its R-rating. It offered a unique take on the slasher genre though, as it is one of the few films that didn’t focus on teenagers. The town of Valentine Bluffs has a dark history. Twenty years earlier, after two supervisors left workers in the mine without checking the methane levels to attend a Valentine’s Day dance, an explosion occurs killing several miners. Harry Warden was the only survivor. After killing the two supervisors, he was sent to the asylum. The town suspended the dance for twenty years. With so much time passed, the town decides to reinstate the dance, but it isn’t long before the murders recommence. The town tries to cancel the dance, but some of the younger miners decide to hold their own dance in the mines. Soon they begin to get picked off. Is it Harry escaped from the asylum returning to exact more vengeance? Or is it someone else intent on making the town pay? 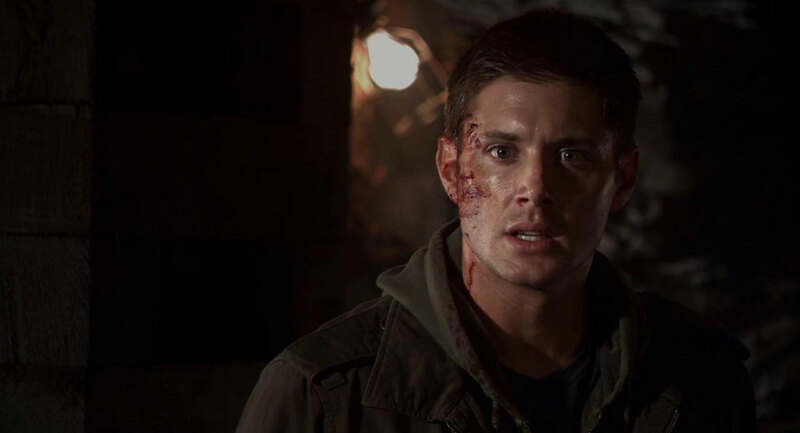 In My Bloody Valentine 3D, the 2009 remake, Supernatural’s Jensen Ackles plays Tom Hanniger. Tom has returned to the town after the death of his father and has inherited the Harmony mine. Tom had left town ten years earlier after being blamed for a mine explosion and surviving a massacre. Harry Warden (Peter Cowper) is again the sole survivor of the explosion, this time having killed five other miners to conserve oxygen. The next year, Warden kills several teens having a party in the mine. Tom, his girlfriend Sarah (Jaime King), Axel (Kerr Smith), and Irene (Betsy Rue) survive. After Tom returns, the deaths begin again. Axel, now a cop, suspects Tom, but most people believe it’s Harry Warden returned to finish what he started. The original is a cult classic. It has its flaws. Primarily, we don’t get a lot of character development, so it’s hard to care about anyone once the killing begins. However, creative kills, a few laughs and an original take on the killer combine to give us an us an entertaining, if somewhat formulaic film. ‘My Bloody Valentine 3D’ is a solid little remake of the classic film. Solid casting (including personal favorite Tom Atkins), a little more character development and an updated story actually make this the version I prefer. This was the first R-rated movie released in RealD, and director Patrick Lussier took full advantage of it with everything (and I do mean everything) coming out of the screen at you. Lussier does a solid job of ratcheting up the tension, too. So if you’re looking for a bloody good time this Valentine’s Day, you can’t go wrong with either version — or better yet, make it a double feature. My Bloody Valentine (1981) is currently streaming on Vudu. 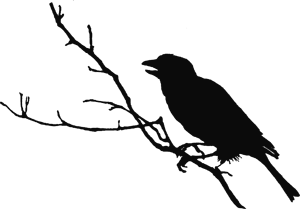 My Bloody Valentine 3D is currently streaming on Netflix.